Near Fine book that has crimps at spine ends and touch of soiling to edges of page block; in a Near Fine jacket that has slight wear at spine ends and light rubbing to both panels. This copy signed by Lehane on the title page. 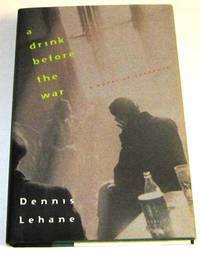 Lehane's first book features Kenzie and Gennaro teaming up in Boston.